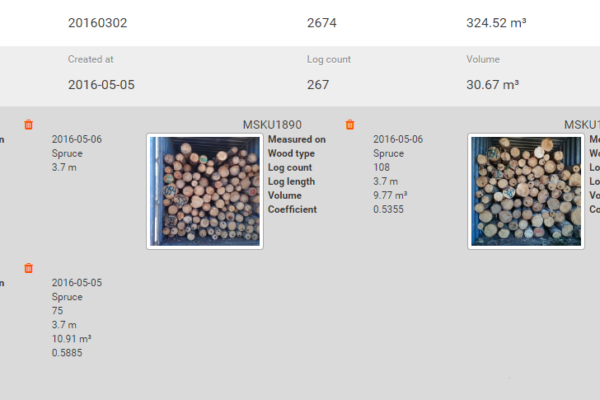 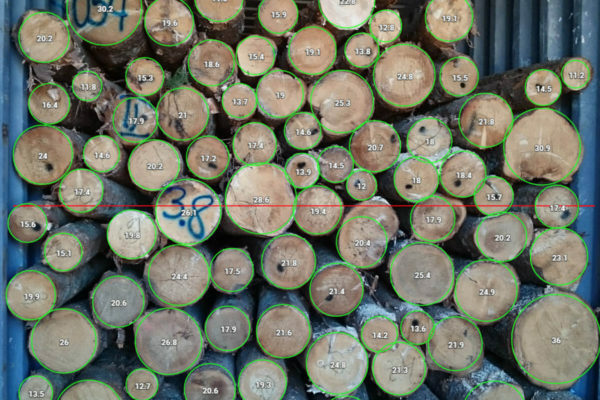 Advice, knowledge and hacks for forestry and log exporting teams. 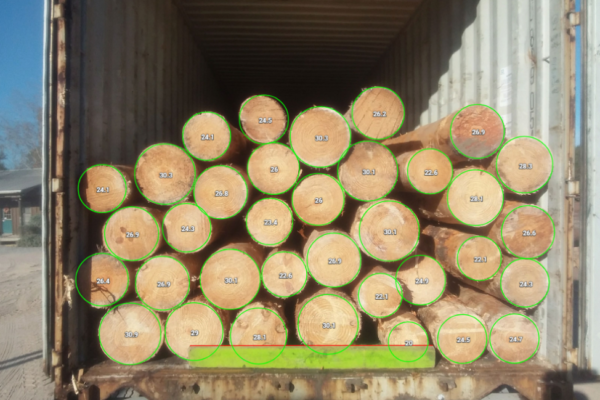 Timbeter Container is the obvious solution for all stevedore and marshaling companies. 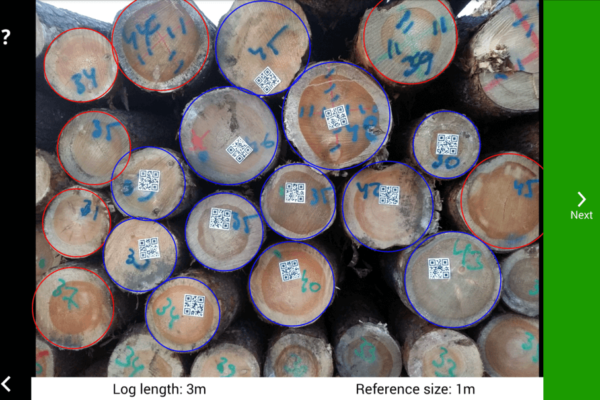 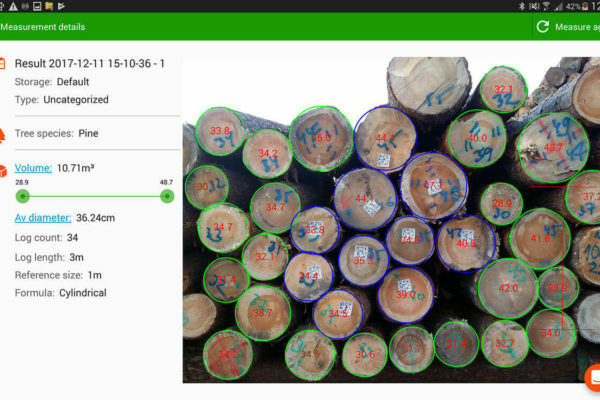 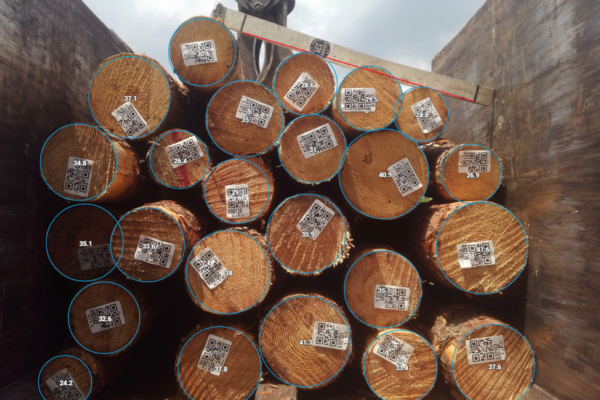 In addition to diameters, now Timbeter detects QR Codes – Perfect solution for those exporting logs in containers!